I’m an avid reader, and most of the books that I read tend to be digital versions. I love a proper (paper) book, but as someone who reviews books, and loves to travel it was common sense to have my library of new releases with me everywhere I go. I invested in an Amazon Fire, 7″ Display, Wi-Fi, 8 GB – Includes Special Offers. I won’t be reviewing the Amazon Fire 7 that I purchased in this blog post but will be sharing with you the Amazon Fire 7 Keyboard Case with Stand that I got my hands on thanks to my friends at CaseHappy*.I’ve reviewed a couple of cases from CaseHappy in the past, and have been extremely satisfied with the quality and design of the cases, such as this lovely leopard case for iPad Mini. This time around, I went a bit more for practicality over looks and selected a fantastically functional keyboard case with stand. 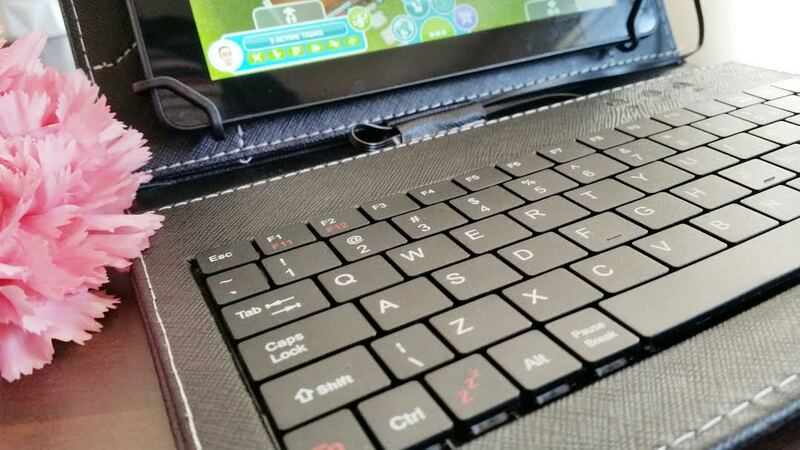 I opted for a keyboard case as it would be perfect for travel, writing blog posts on the go, and replying to emails, without having to do all my typing on the tiny keyboard on my mobile, or doing the awkward typing on a tablet screen. The keyboard case does all you would expect it to do, and the only thing you need to do to get it working is plug the cable that comes inside the case into your micro USB charging port. The keyboard is in US English, which has made it very easy to use for me, but I trust that it will also be easy for any users of a UK English keyboard as only a few of the symbols are in different places. 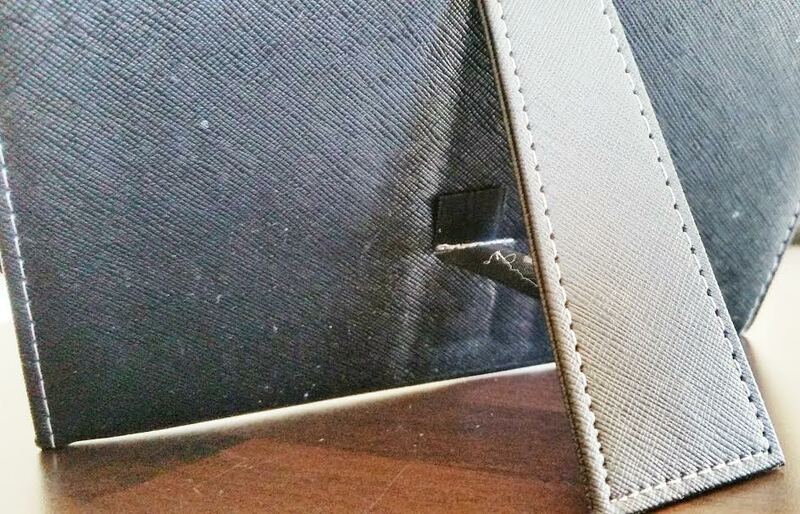 The case is made of top quality synthetic leather, which makes it look quite smart and professional. 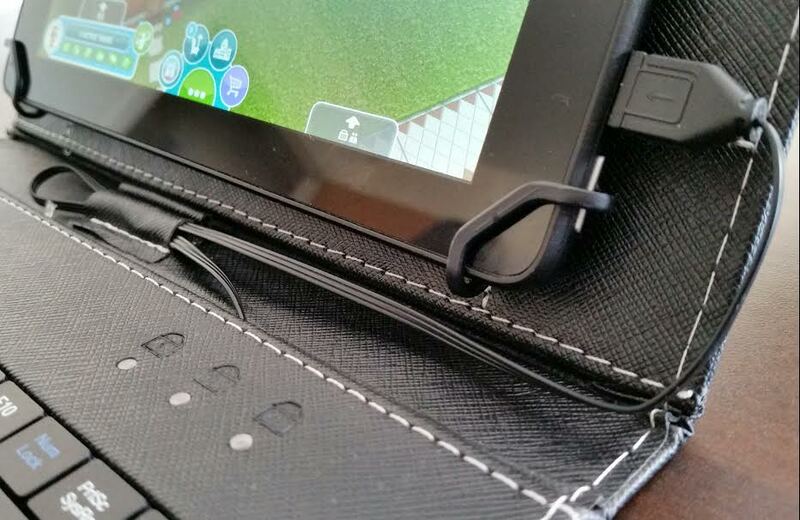 You get a kickstand to help keep your screen in place when you are typing, which also comes in useful when you are watching something on your device, and the magnetic clasp helps keep it securely closed without having to faff about with clasps or zippers. The only downside could be that the keyboard case doesn’t have a cutout for the rear-facing camera. If you like to take photos with your Fire 7 then that could be quite a disappointment for you. I personally don’t take photos with it, so I have really enjoyed using the case and taking my books with me wherever I go. What device would you buy a CaseHappy case for? 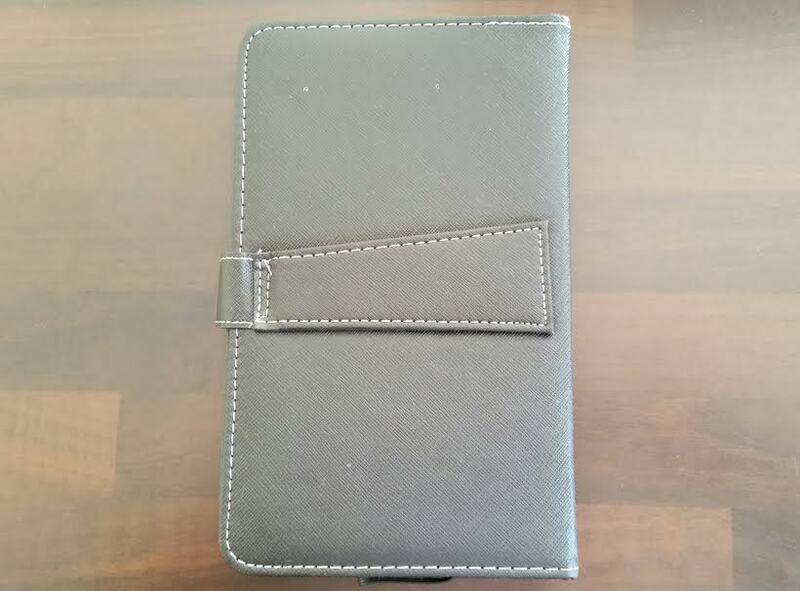 case gifted by CaseHappy for purpose of review - all thoughts and opinions my own.